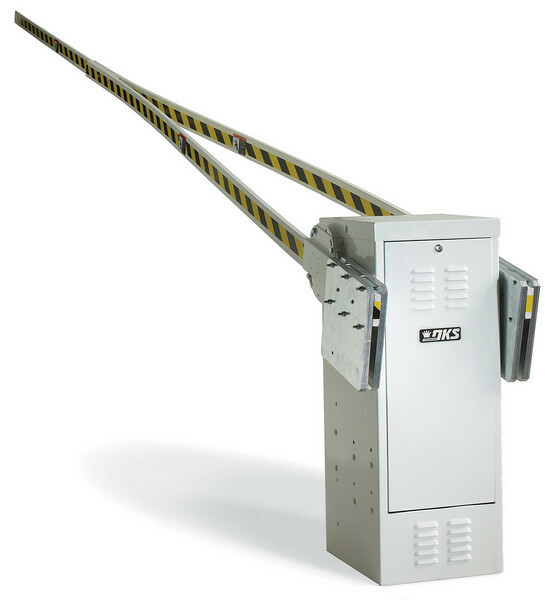 The 1602 operator is designed for traffic lanes up to 20 feet wide in low use commercial and industrial applications. This operator uses a counter-balanced three-piece wishbone style arm assembly. Can be mounted on either the left or the right hand side of the roadway. Can be equipped with a DC convenience open package (optional) that will automatically raise the arm in the event of a power outage.